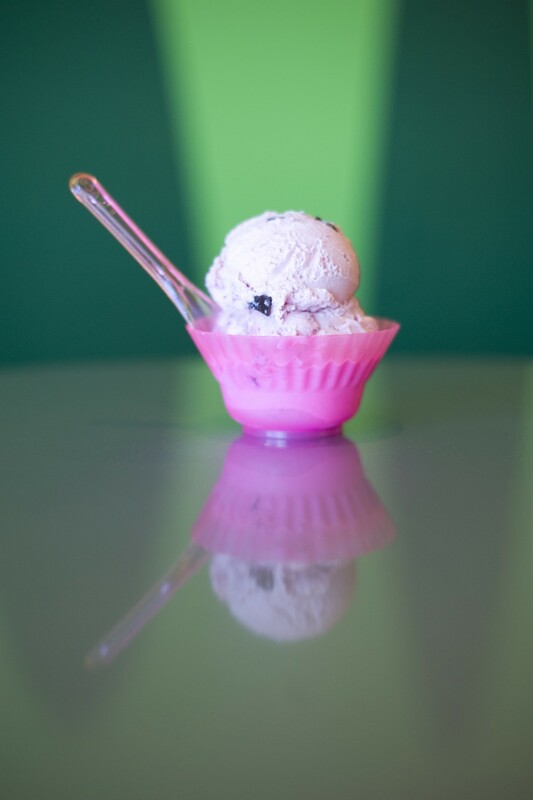 Gelato is ice cream, except it's better. 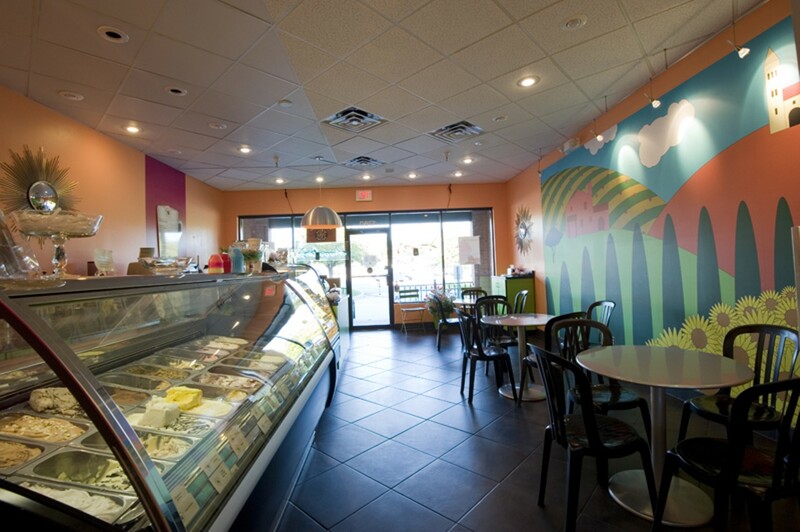 In Italy, gelato is eaten every day, three times a day, after every meal, often as a meal itself. Or at least it should be. 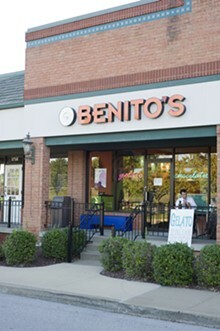 At Benito's Gelato, a rainbow of creamy, bright-colored ribbons of gelato keeps cool behind the glass counter. 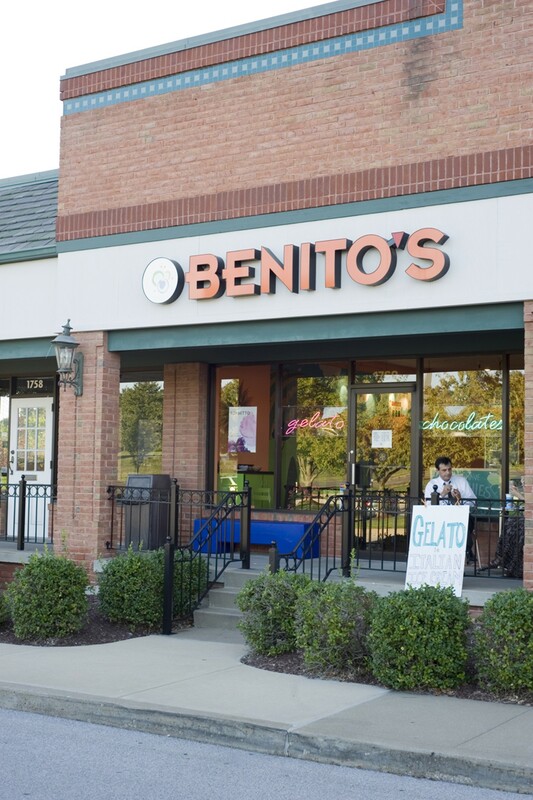 Made fresh each day by slowly freezing all the ingredients, the gelato at Benito's comes in a variety of available flavors of fresh fruits, nuts, chocolates and liqueurs. Espresso and coffee drinks are also available.